Express color you see with shimmery pearl for bright looking eyes.High fit with no smudge for long lasting clean looking eye line. 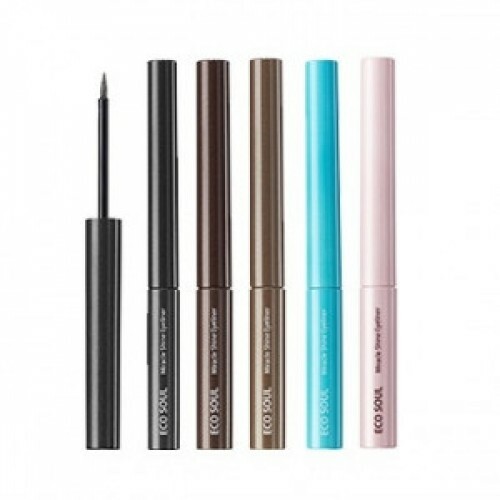 Strong nib tip type applicator gives delicate eye line look. 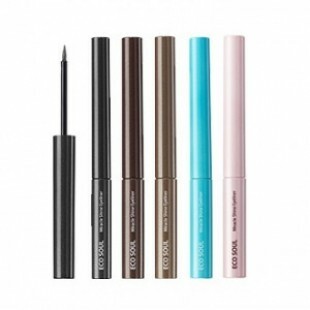 ● How to useShake 8~10 times before use and draw eye line naturally.